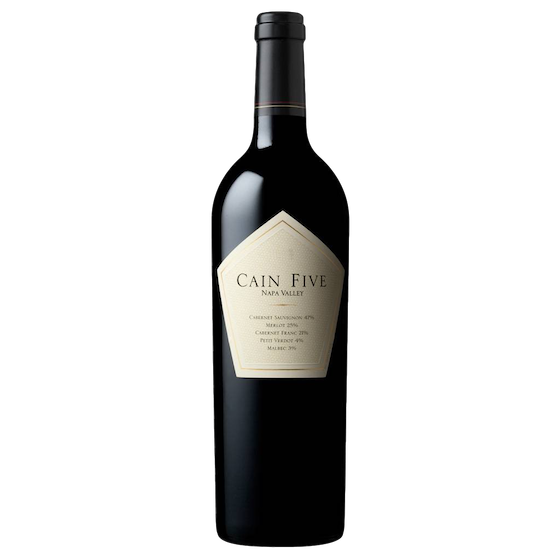 Cain Five is one of the most classically-built wines made in the Napa Valley. The emphasis each year is on structure and expressing the terroir of Spring Mountain. In a vintage like 2013, this wine boasts an expansive bouquet. Deep bass notes of black currant and hot rocks emerge. Toasty bread and bay laurel follow. This is only an infant and will provide enjoyment for 20-30 years.